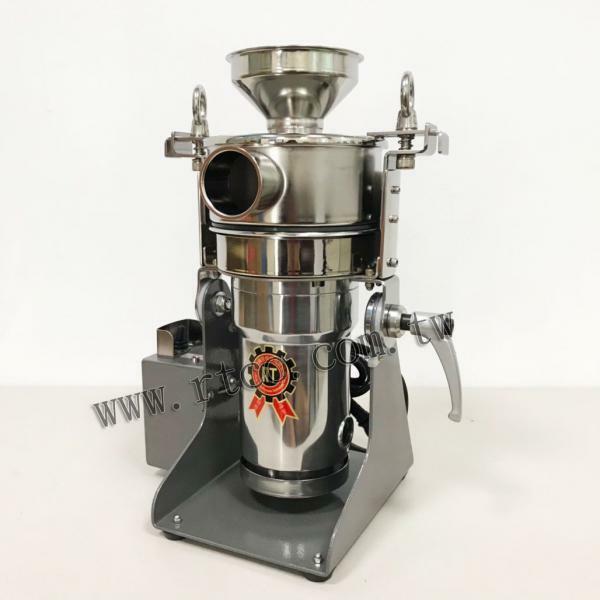 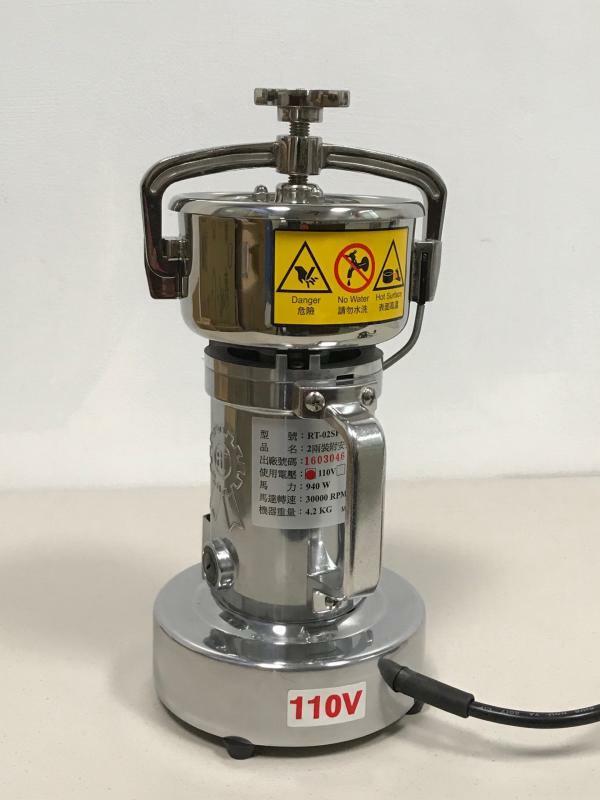 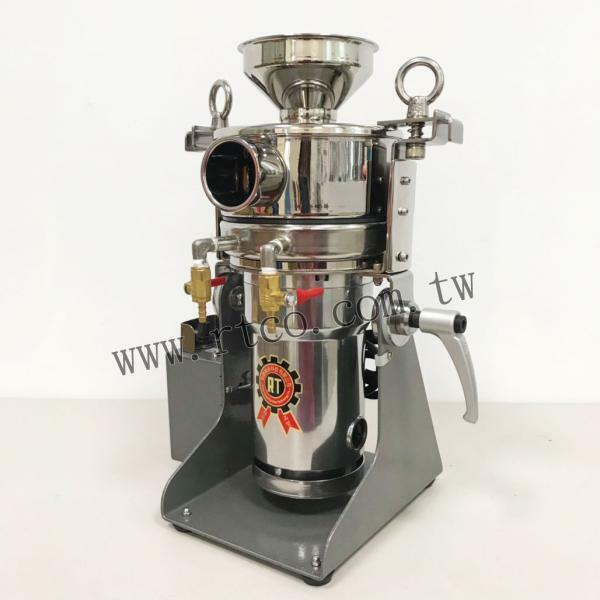 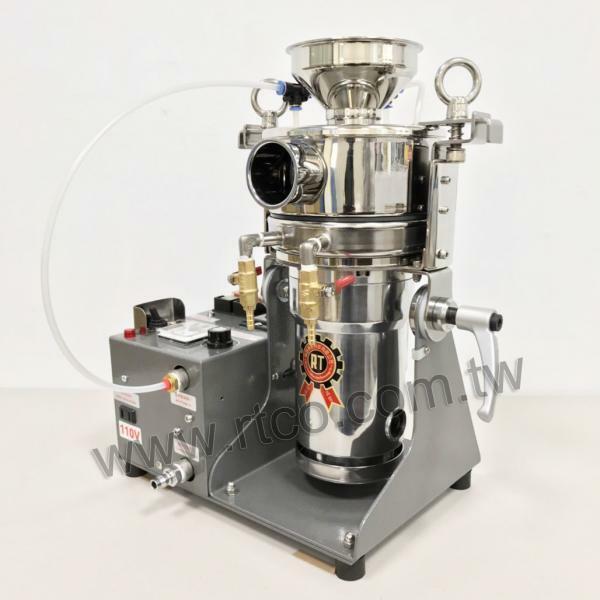 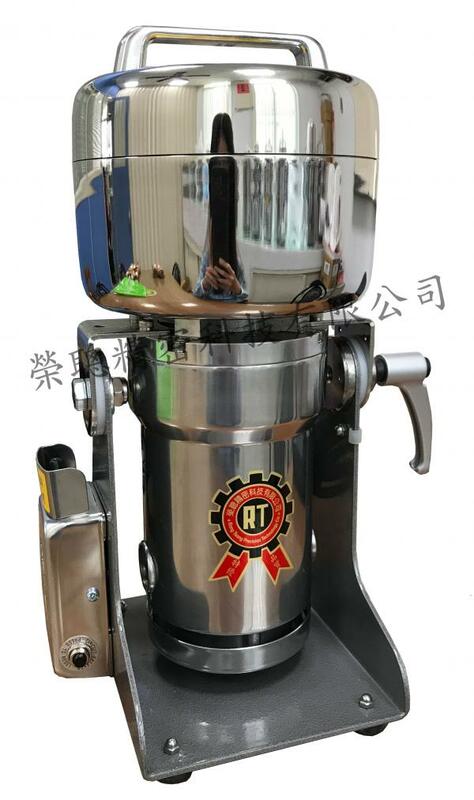 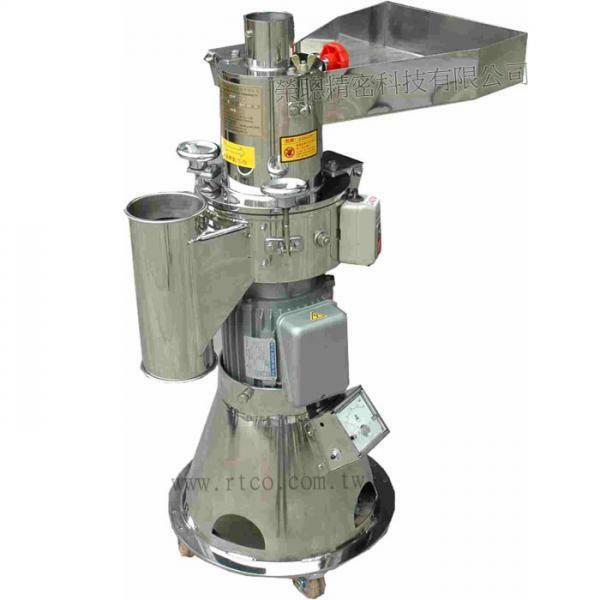 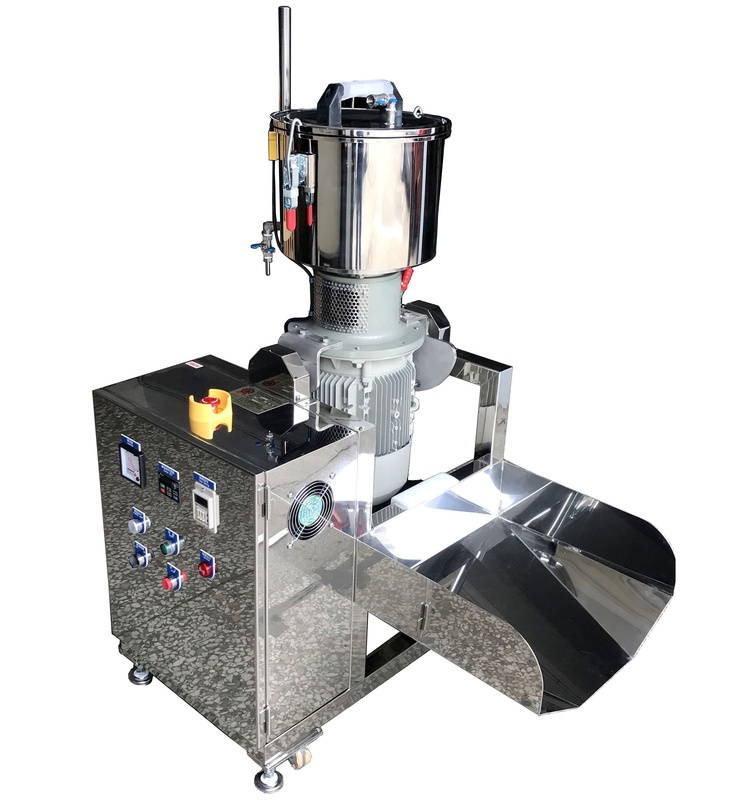 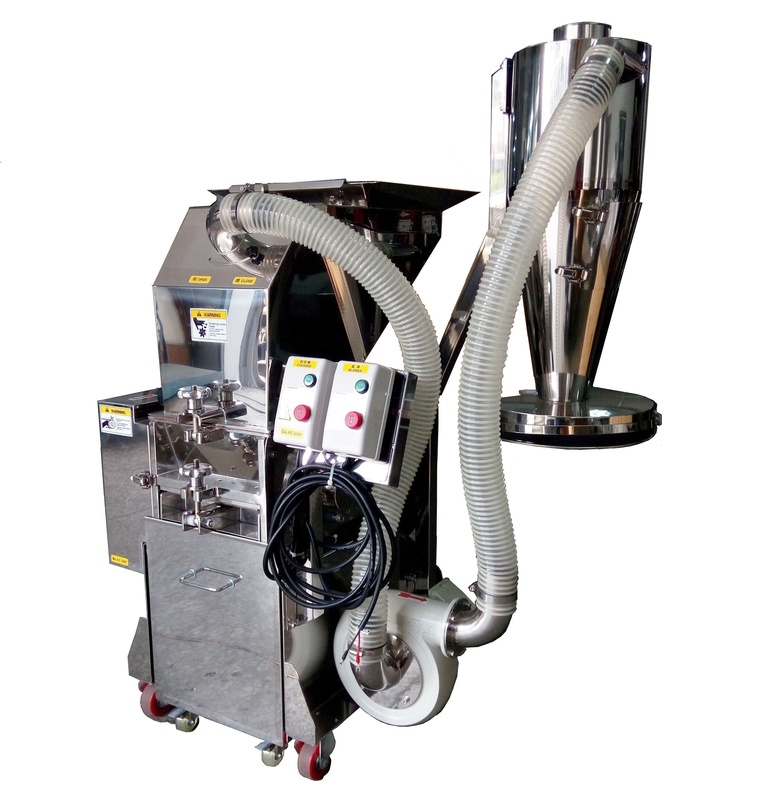 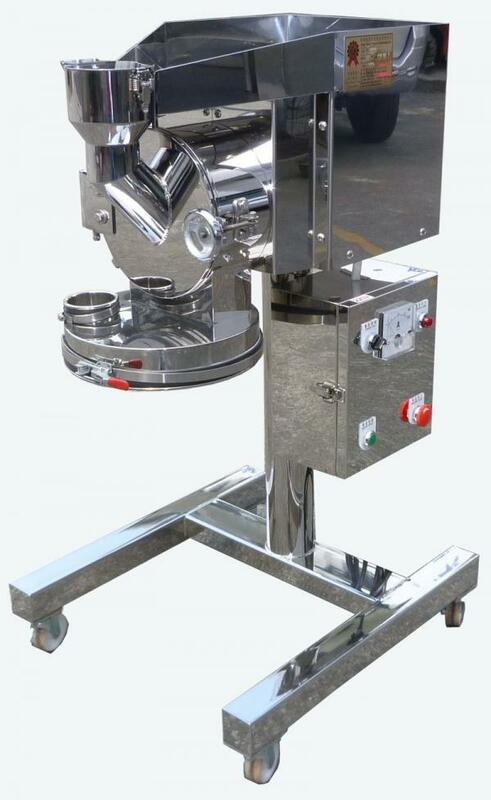 Stainless Steel Type Quickly Powder Mixing and Separating Machine(RT-QM50S) - Rong Tsong Precision Technology Co.
High Efficiency Mixing and Separating Machine and applied for industries for example：food, pharmaceutical, make-up, biochemical and so on. 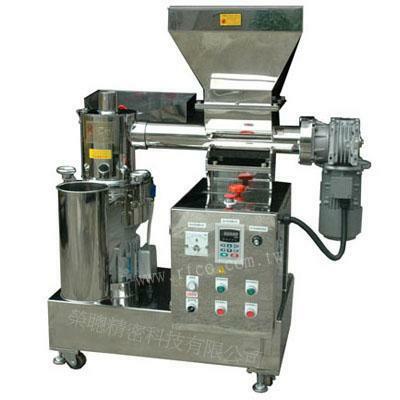 The Best choice used in industries for example：food, pharmaceutical, make-up, biochemical and so on. 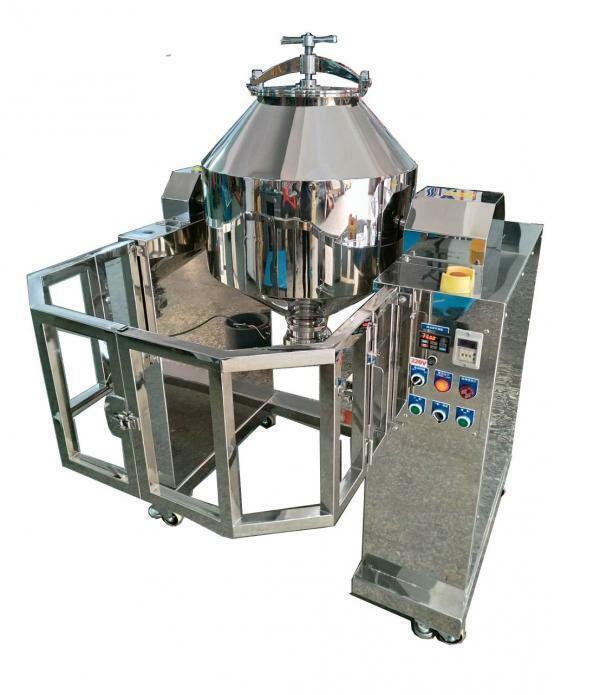 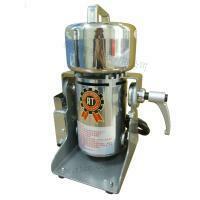 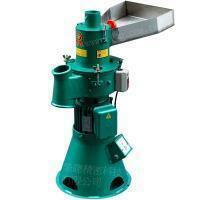 Applied for all kinds of powder mixing and separating.